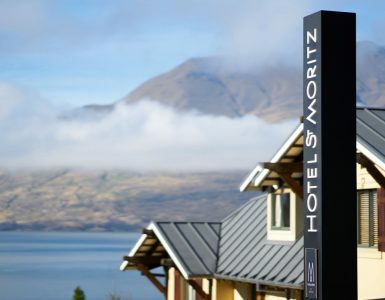 Hotel St Moritz is seeking for a confident, creative and motivated individual to run the housekeeping department. 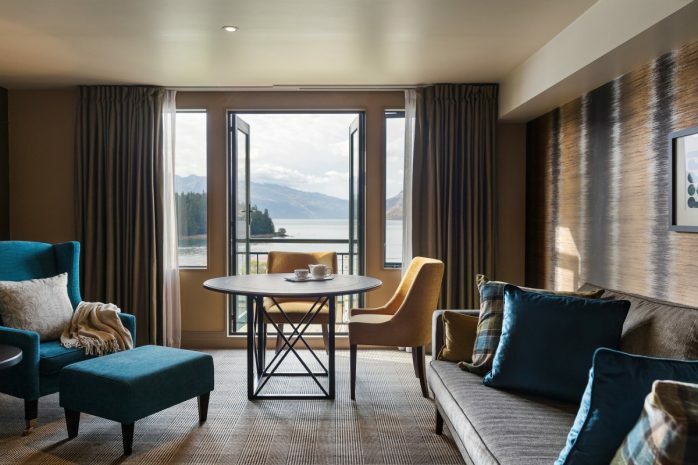 as the Head Housekeeper, you will be a hands-on leader for the hotel Housekeeping Operations, responsible for the planning, creation and delivery of exceptional customer services within our 134 room, five star hotel business – Hotel St Moritz. As our Head Housekeeper, you will understand the expectations and privilege associated with being part of a vast and successful corporate family (AccorHotels), and thrive on delivering strong results to your stakeholders. Reporting to the Operations Manager, this role is considered a senior leader within our executive team, and is responsible for a team of 30. You will work closely with Front Office and Maintenance Department. Please email your CV & Cover letter to talent@stmoritzmg.co.nz if you are interesting in applying.